The University of Arizona Poetry Center’s Art for Justice grant funds a three-year project that will commission new work from leading writers in conversation with the crisis of mass incarceration in the United States, with the goal of creating new awareness and empathy through presentation and publication. In particular, through the work of leading poets, the project will seek to confront racial inequities within the criminal justice system to promote social justice and change. create a single-source archive for all new works on the Poetry Center’s website, including interactive platforms to encourage public participation in the found-text project. The Poetry Center has a long history serving system-involved writers, and has administered the Arizona Prison Writing Program led by writers Richard Shelton, Ken Lamberton, and Erec Toso for many years. Recently, the Poetry Center has begun serving writers incarcerated in area juvenile detention centers with poetry readings from visiting poets and with writing residencies through the Poetry Center’s Writing the Community program. The University of Arizona Poetry Center, part of the UA College of Humanities, is housed in one of three landmark buildings for poetry in the nation. In addition to its world-renowned collection of contemporary poetry, the Poetry Center is known for its long running readings and lecture series, international symposia, classes and workshops, writers’ residencies, and a wide range of programs for children and youth. Learn more about the Center and our activities in the video below. An African American male born in the United States in 2001 has a 32% chance of being incarcerated at some point in his life; a Latino male has 17% chance, and a Caucasian male has a 6% chance. People of color make up 67% of those in jail or prison. Due to lack of support and services and the stigma of incarceration, two out of three women and men released from prison are rearrested within five years. And what do we do with our answers? To imagine a future that we will all share together, one that lies beyond these numbers, and to best think about these initial questions, we are committed to commissioning, helping to publish, and archiving a series of new writings about inequity in the criminal justice system. Across these commissioned works, the hope is that we will encourage empathy and understanding of the forces behind the aforementioned statistics, and in doing so, create the conditions for radical change. Our effort will additionally further equip many justice-oriented organizations with the art needed to make the statistics come to life. 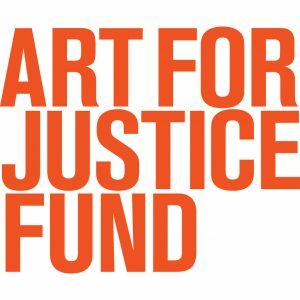 Through a strategic approach that includes funding for arts organizations, the Art for Justice fund hopes to humanize those affected by the inequality that defines the legacy of mass incarceration in America. In doing so, the ultimate aim is to turn art into action by investing in work that can be integral to the reforming of our criminal justice system. Launched earlier this year with a $100 million donation from philanthropist Agnes Gund, the Art for Justice fund announced the first round of grant recipients the fall of 2017, in the areas of criminal justice reform and the arts. With awards ranging from $100,000 to $7.5 million, a total of $22 million was awarded to 30 innovative programs that seek to safely reduce prison populations, strengthen education and employment opportunities for formerly incarcerated people, and humanize people affected by the criminal justice system. Click here to learn more about the Art for Justice fund. 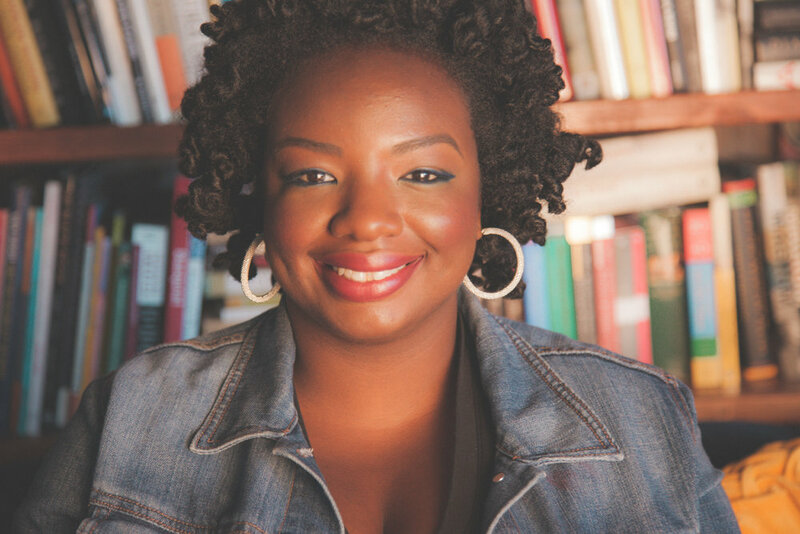 The Poetry Center will carry out the project in partnership with Reginald Dwayne Betts, Kima Jones, and Joe Watson. 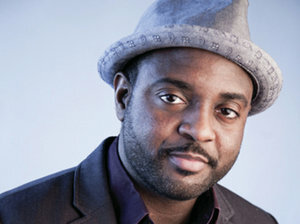 Reginald Dwayne Betts is a poet, memoirist, and attorney. Author of Bastards of the Reagan Era, he is married and the father of two sons. 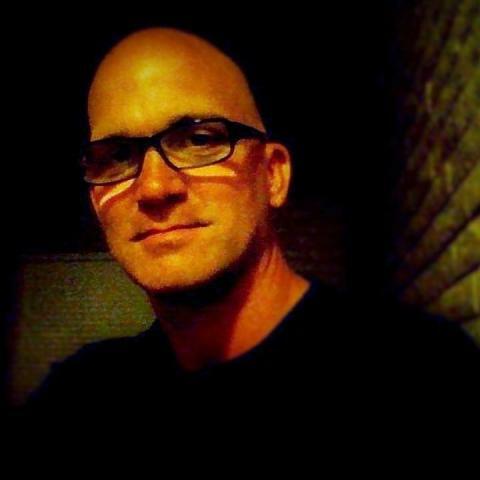 Joe Watson is a writer and prison abolitionist working to achieve systemic criminal justice reform throughout Arizona. He is a 2018 MacDowell Fellow and recipient of several awards from the Arizona Press Club.